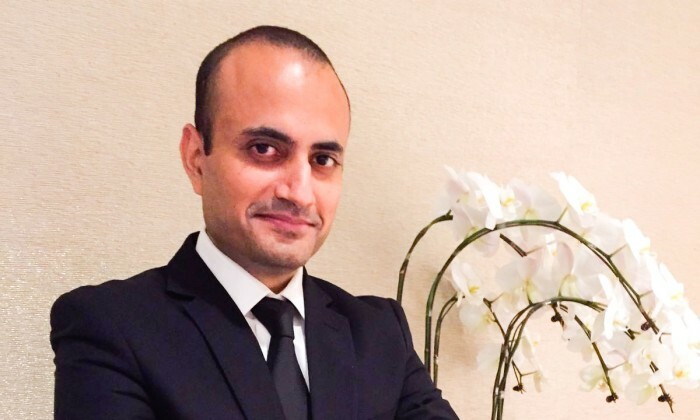 Mayank Dutt, CMO of Citibank Singapore, has taken on a new position as customer franchise head for Citibank Vietnam. Dutt held the role of CMO for over three years and reported to Alice Fok, customer franchise head for Citibank Singapore. Citibank has confirmed the appointment to Marketing. According to his LinkedIn, prior the CMO role, he was VP of Premium Credit Cards and Affluent Marketing head with Citibank for over two years in Singapore. He was also VP of regional marketing for over two years before that. He has been with the company is 2004. Most recently, the bank also hired former eBay chief data officer Zoher Karu as the head of Asia Pacific data and analytics. He will be responsible for driving the use of data to deliver customer value and business growth across 17 markets. The National Gallery Singapore last worked with M&C Saatchi to launch the Gallery’s first nationwide campaign titled ‘My Masterpie.. Leading developer Sino Group managed to build up an art installation campaign at Lee Tung Avenue last year and now, a similar one ..